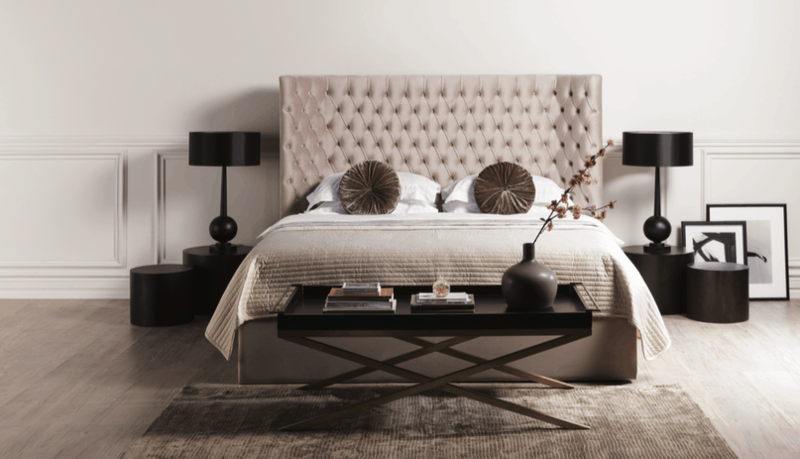 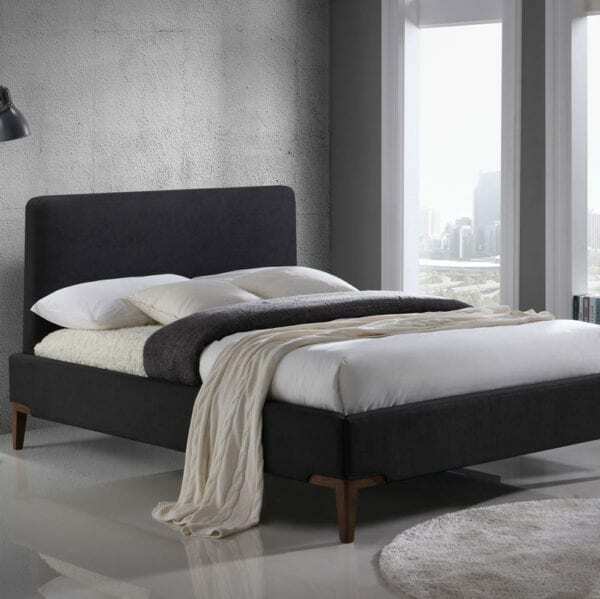 The Colombo bed frame is the ultimate in elegance and design. With its simple clean lines and subtle stitching detail, to say the Colombo is anything short of stylish is an understatement. 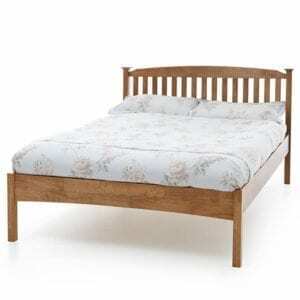 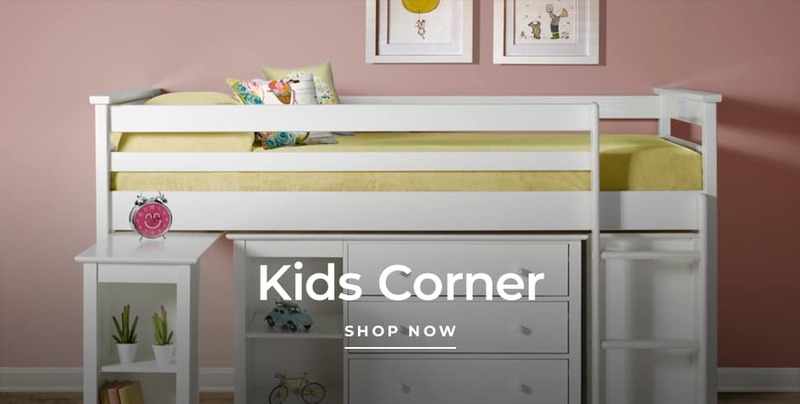 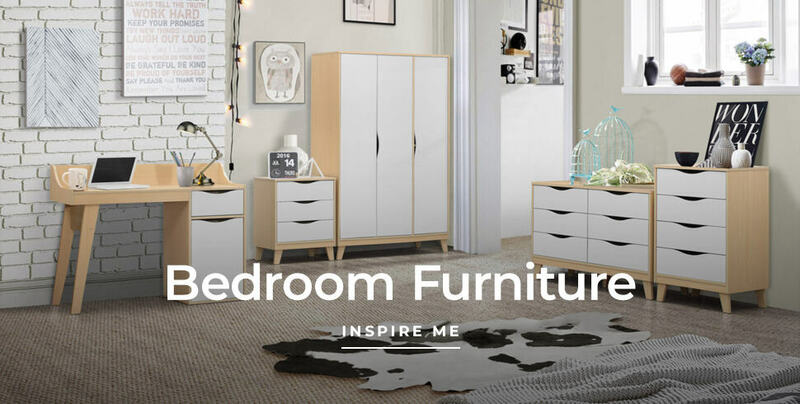 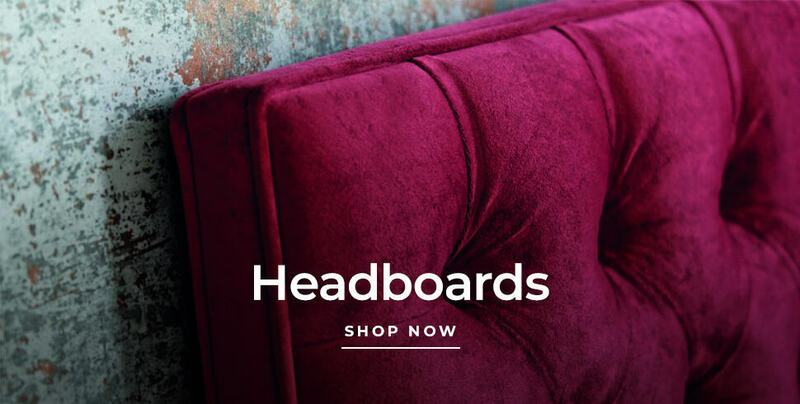 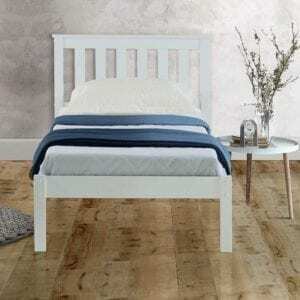 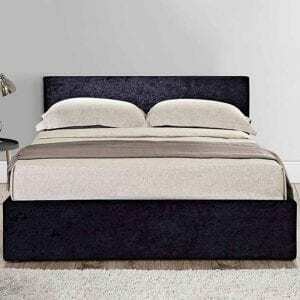 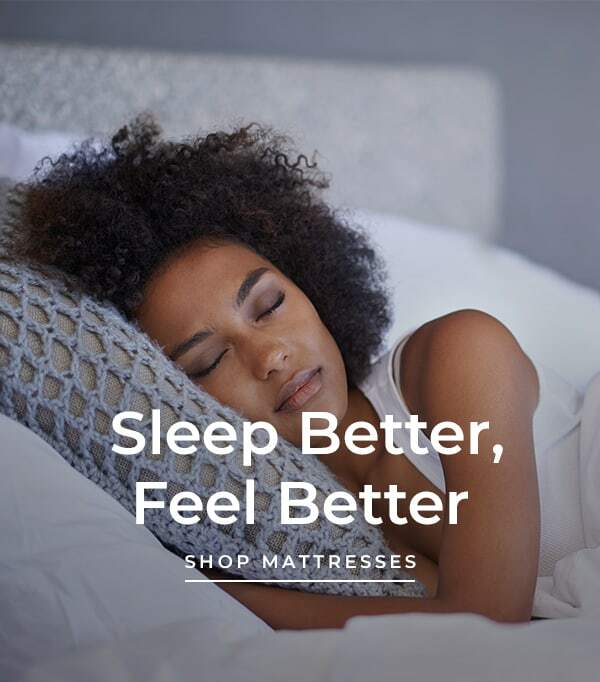 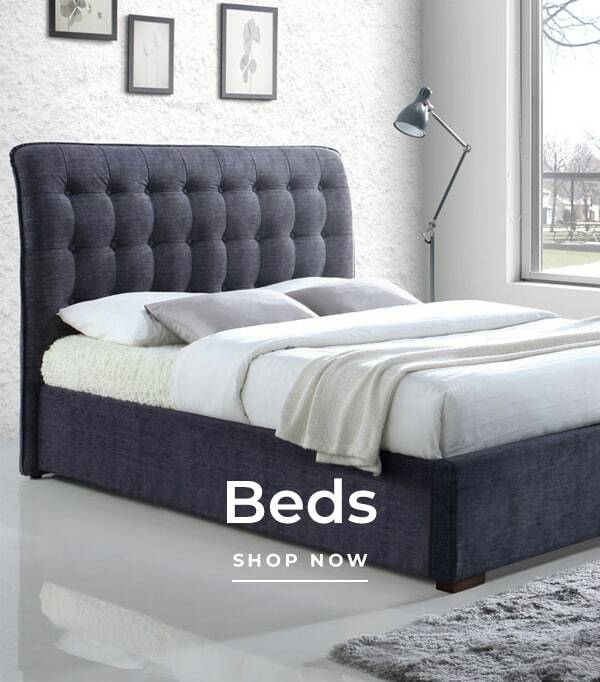 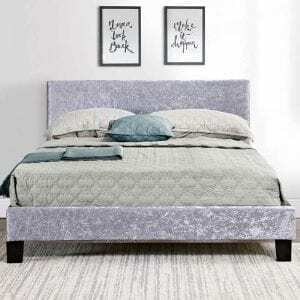 The inset headboard will add a sense of character to a style conscious bedroom and the sprung slatted base provides an even and comfortable sleeping surface.